ContentWriters is a content creation company that works with expert-level professional writers to produce high-quality written content. New York, NY, April 20, 2015	(Newswire.com) - ContentWriters.com ("Content writing on demand. Just give us the word!") has just announced a partnership with press release distributor Newswire.com. Through this partnership, ContentWriters.com will be able to add to their already comprehensive list of services the ability to create and distribute press releases through its own platform. The partnership will not only usher in a dramatic increase of new clients for both companies, but also further cements ContentWriters as a one-stop organization for existing clients requiring content generation services. ContentWriters has established itself as a leader in the field of professional writing services, with a team of highly skilled and experienced writers based in the U.S. specializing in content ranging from blog entries to web copy to social media posts. The partnership with Newswire.com enables the company to have broad access to news and media outlets, which are traditionally known as more difficult areas to secure. This means clients of ContentWriters.com will have the opportunity to see their stories pushed out to major, globally recognized press outlets. "The partnership is a classic win-win scenario," said ContentWriters Co-Founder and CEO John Zidziunas. "We offer our clients top quality written content, and they offer their clients a way to get press releases out to a wide audience. A partnership means more access for both of our clients and more quality material coming through their wires." Newswire’s Head of Business Development, Erik Rohrmann, echoed these sentiments, saying: "There's no substitute for strong, well-written content, and that's what the people at ContentWriters are known for. By serving as a portal for their press releases and by sharing the partnerships we already have with companies like PR Newswire, we grant them greater access to the wires while we gain great content." With this partnership, ContentWriters.com will be able to create even more comprehensive content strategy plans for its clients, as press release distribution represents a fundamental step for outbound marketing on top of the SEO content for which the company is already known. "We've built our reputation thanks to hiring only the best writers we find and by working until every one of a client's needs are met," added Zidziunas. "Now we can take things a step further, not only providing great content generation, but by providing incredible exposure as well." 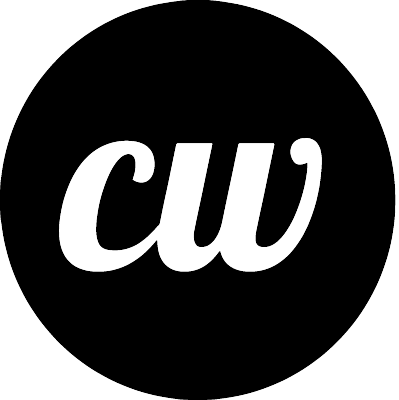 Based in New York City, ContentWriters is a full-service content creation company. Its clients range from law firms to medical practices to fashion, music, and entertainment. The company only works with writers boasting advanced degrees, previous publication experience, and who pass a rigorous process of testing. The company ensures consistent quality of its content backed up by a 100% satisfaction guarantee. 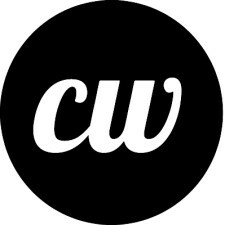 ContentWriters was founded in 2012 with the goal of connecting great writers with clients seeking high-quality content. Sign up for email updates from ContentWriters.com.